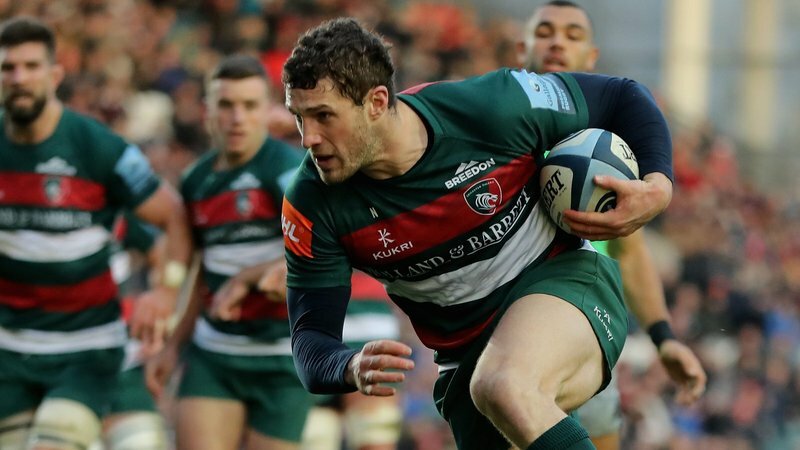 The four Tigers included in England's matchday squad for Saturday's Test match against Australia aren't the only Leicester squad members on show in the final weekend of autumn internationals. 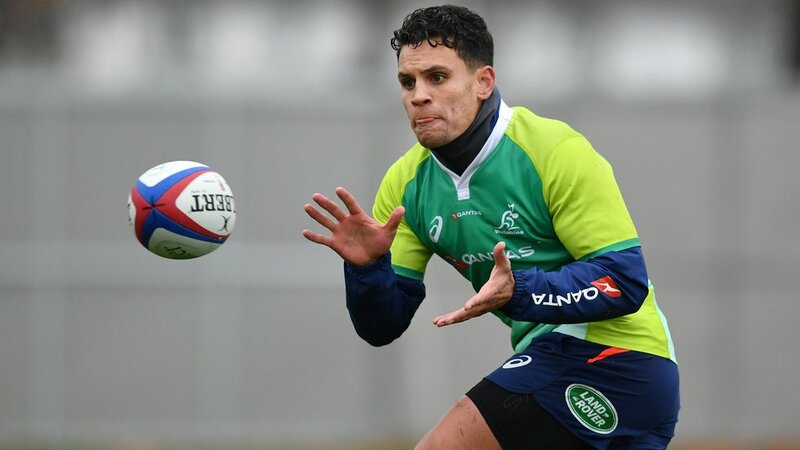 Matt Toomua and Tatafu Polota-Nau have been included in the Wallabies matchday squad for a third straight week ahead of their Test match against England on Saturday (November 24) at Twickenham. 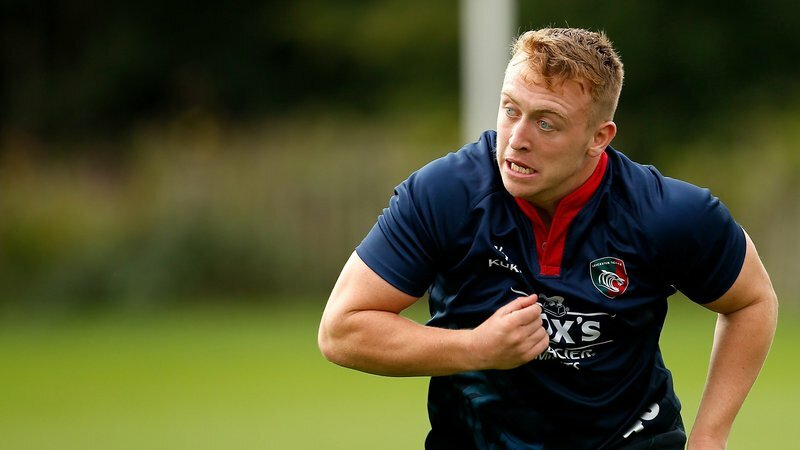 Toomua will start at fly-half for the second successive Test which sets up a potential battle with club team mate George Ford, should the Leicester No.10 be used from the bench by England boss Eddie Jones. 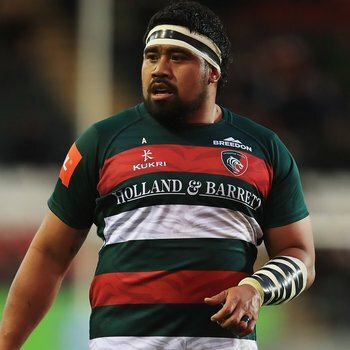 Elsewhere, Campese Ma'afu starts at loose-head prop for Fiji in their clash with France on Saturday evening at the Stade de France, kicking off at 8.00pm local time. 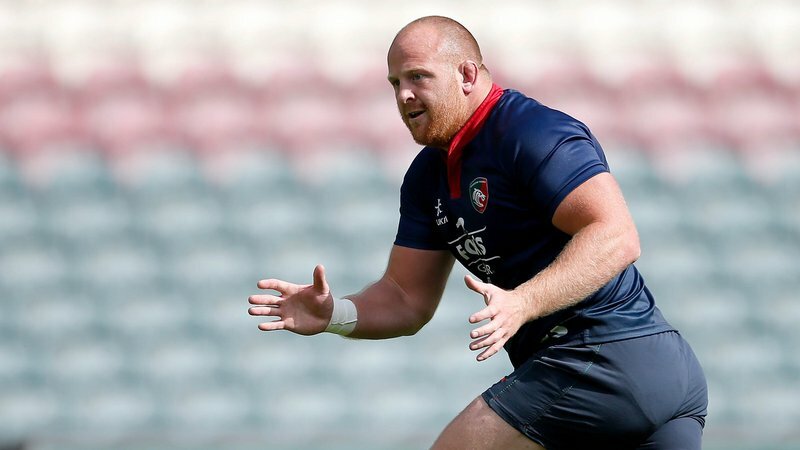 Jonah Holmes, who made his international debut for Wales in last weekend's win over Tonga, has returned to the club after being overlooked for the Test match against South Africa on Saturday in Cardiff and is eligible for selection in Sunday's Gallagher Premiership fixture.